Our wonderful Rotex team will be posting updates on both our outbound and inbound classes as well as Alumni from the program. 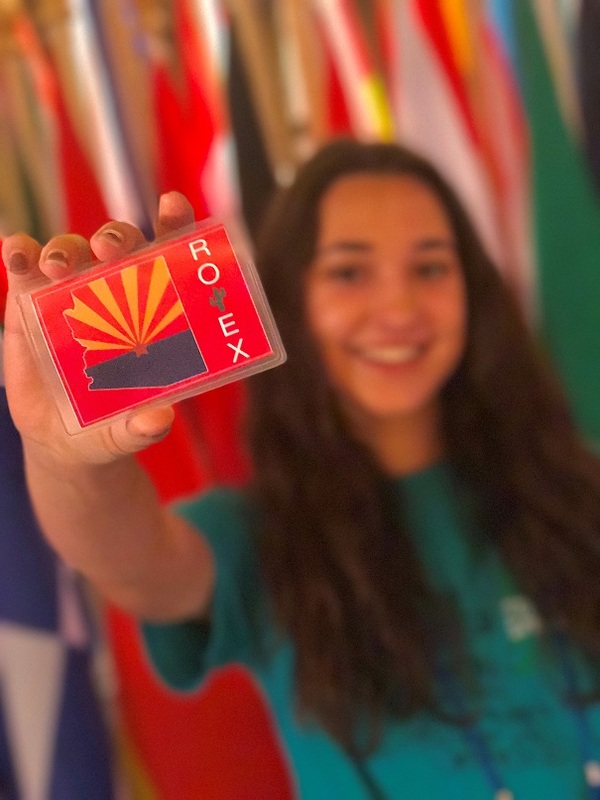 Some of our goals as Rotex this year are to help reconnect students who have participated one way or another with Rotary Youth Exchange in Arizona, share our events and ideas for the program with other Rotex associations, and to make it more accessible for all Rotarians all across the district to stay in touch. Please follow and share our page with past students from districts 5510 and 5490 to help expand our network of alumni!